A standard to convert USB to serial communications. Available as a chip for boards that have a USB connector, or in a cable to connected to breakout pins. 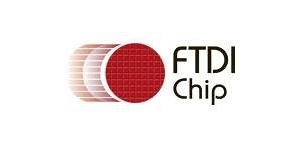 FTDI stands for Future Technology Devices International, which is the name of the company that makes the chips.